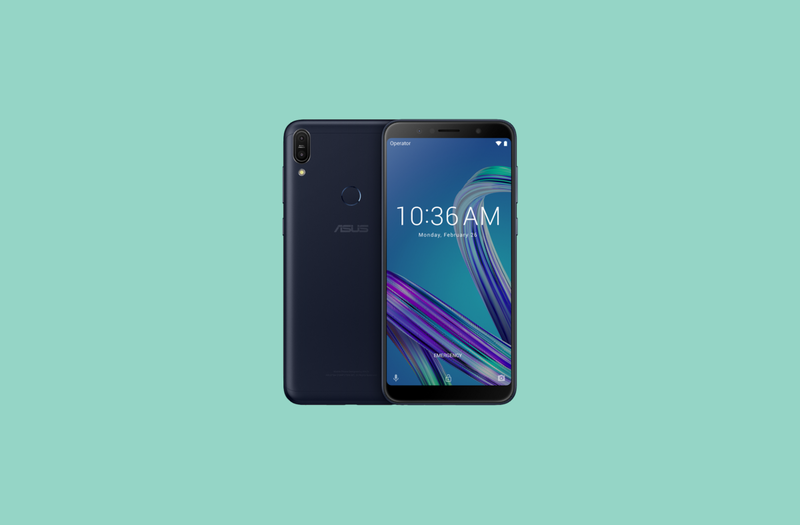 The Asus ZenFone Max Pro M1 was launched in India on April 23. It’s a lower mid-range smartphone, and it competes with the Xiaomi Redmi Note 5 Pro in terms of specifications, while significantly undercutting it in pricing. Its list of specifications includes the Qualcomm Snapdragon 636 system-on-chip, 3GB/4GB of RAM paired with 32GB/64GB of storage, 6-inch Full HD+ (2160×1080) IPS LCD, dual 13MP + 5MP (depth sensing) rear cameras, 8MP front-facing camera, and a 5000mAh battery. Instead of running Asus’ custom ZenUI skin, the phone ships with stock Android 8.1 Oreo — which means that it’s required to have Project Treble support. The smartphone recently received its first major update, which added Face Unlock, April security patches, and optimizations for camera performance, battery life, and more. Asus has now released the kernel source code as well as an official bootloader unlock tool for the ZenFone Max Pro M1. Users can now officially unlock the bootloader of the device. It should be noted that the official bootloader unlock tool will void users’ warranty. Asus has also released the kernel source code for the phone, thus complying with the legal requirements of the GPLv2 license. The release of kernel sources has the potential to lead to the development of custom ROMs for the device. The release of the official bootloader unlock tool also means that users can now flash generic system images (GSIs) of AOSP Android Oreo as well as LineageOS and ResurrectionRemix. In India, the ZenFone Max Pro M1 went up for pre-orders on May 3. It will be available for purchase on May 10, although the high demand means that the phone is likely to get sold out quickly. In the lower mid-range price segment, the device has a potential to attract many enthusiast users as well as developers, which means that its development community has a very real chance of flourishing.